Main event in Spain on labour market policies. 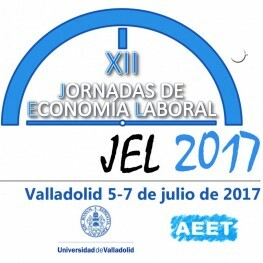 The Asociación Española de Economía del Trabajo (AEET) celebrates the XII Jornadas de Economía Laboral in Valladolid from Wednesday July 5th to Friday July 7th, 2017, organized by Universidad de Valladolid. The conference is intended to be a discussion forum on key labor market issues, both related to its operation and performance, and the associated labor market policies. 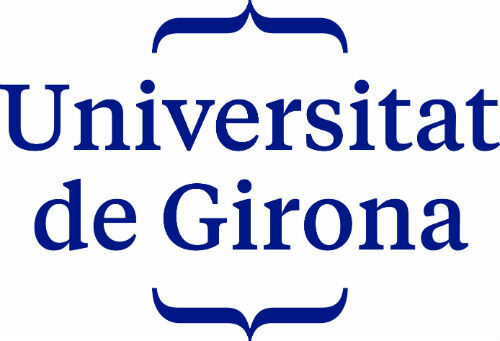 Since its first edition, in 1995, the Jornadas de Economía Laboral has become the main meeting point for economists from different universities and research centres in Spain interested in the study of the labour market. The aim of the conference is, first, to promote and disseminate studies in labour economics and, second, to help train and develop experts in this field, promoting academic and professional contacts and exchanges and confronting the work and research on key labour market issues among national and international researchers and institutions interested in this field. You can have the complete programme on the Jornadas web.